Miharu Nittono is a senior instructor of Japanese at Columbia University, where she has taught all levels of Japanese. She also has experience teaching intensive summer courses in Japanese, including “Japanese Language and Culture” at Sophia University in Tokyo as an invited professor. 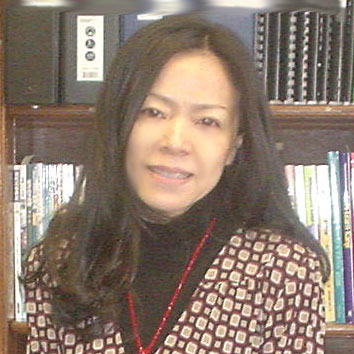 She has also served as the Administrative Director of the MA Program in Japanese Pedagogy at Columbia University.